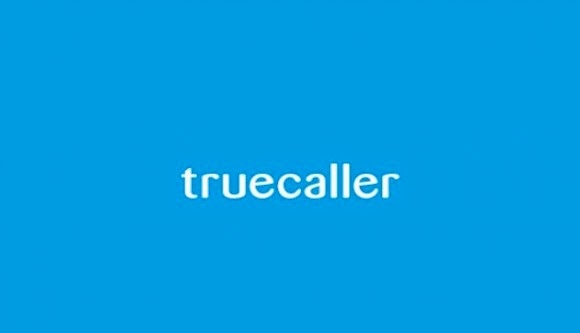 Home Download Truecaller Introducing the New Truecaller! With much anticipation, we are releasing the new Truecaller along with a fresh website! We have been bursting at the seams to share this with you, and in honor of our 11 million global users and counting, we have put you in control of your own information on Truecaller. Truecaller has received a facelift complete with name search, personal profiles, an request acceptance system, a new look and much more! Truecaller is still the same free app with hot new features that will make our user experience more personal and fun! -Personalized user details allows user to take control of their information to easily change their name. To download or upgrade to the new version of Truecaller, please visit your device’s app store. For more information, please visit our website www.truecaller.com. The truecaller API is far more expensive than the truecaller credits.. any workaround?